Would you like a 10% discount? This is not just another loyalty card – all members of our loyalty program have a guaranteed 10% discount on each purchase, regardless of the discounts! 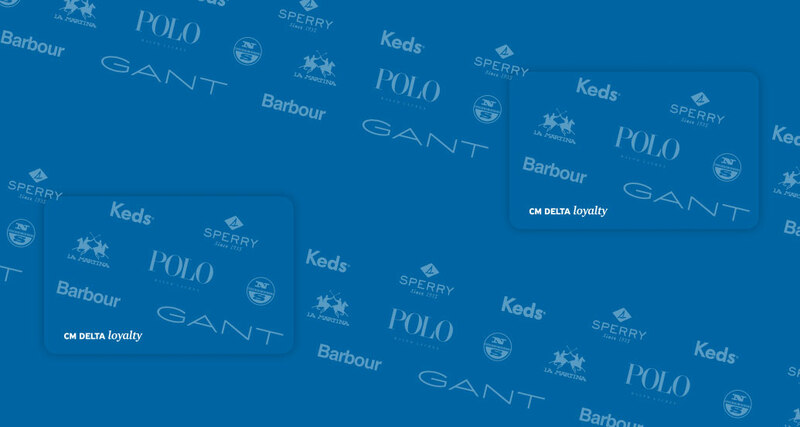 Joining CM Delta Loyalty Program is free and easy: Just fill out this form and get your card at any of our stores throughout Croatia when you make your first purchase. Your e-mail address will be used exclusively to receive newsletters about new collections and special benefits for members of the CM DELTA LOYALTY program. You can unsubscribe from receiving the newsletter at any time by clicking the link in the newsletter.